With her inspired works, acclaimed author Grace Lin has earned a Geisel Honor and a Newbery Honor. 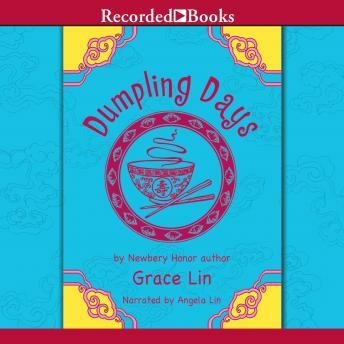 In Dumpling Days, Pacy's family travels to Taiwan for a month. This is Pacy's first trip to Taiwan, so she's extremely excited. But soon, she realizes that everything about this trip is difficult: speaking the language, following her art teacher's directions-even making friends. Fortunately, it's not long before Pacy sees that the trip isn't all bad-and that the family bonding that occurs makes everything else worthwhile. My kids and I really enjoyed this book! Perfect for long road trips.